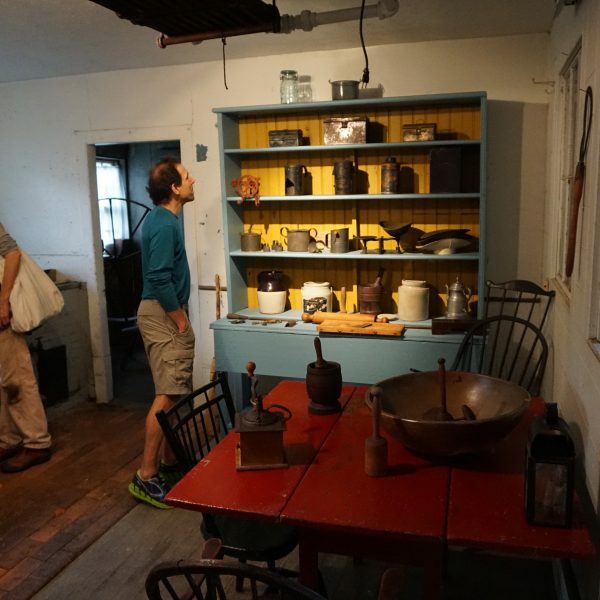 In partnership with Boston Landmarks Commission’s Preservation Month this May, celebrate the annual opening of the summer kitchen exhibit and tour the recently restored main house kitchen at the Loring-Greenough House. Tours will be offered of one of Boston’s only remaining intact summer kitchen. 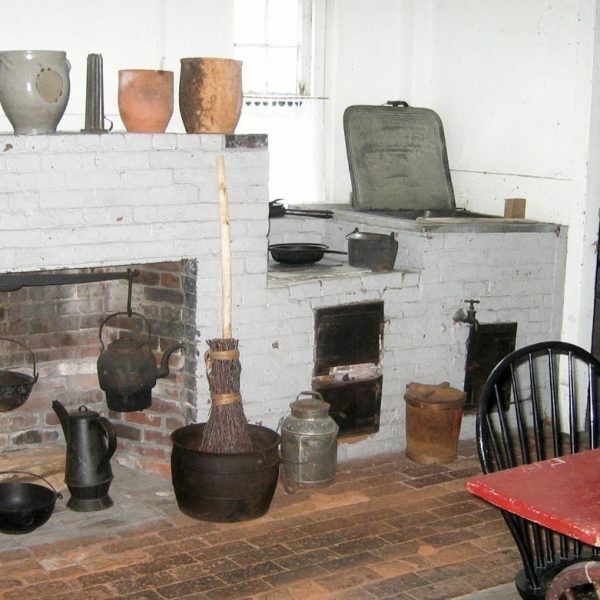 The summer kitchen and laundry room were added to the main house as part of the construction of the 1811 ell. The Rumford boiler apparatus along with an ingenious circular drying rack remain remarkably preserved from the 19th century. Join us for a reception at our 19th-century farm table, where we’ll have free, delicious refreshments! Your generous donation is always appreciated. For any questions or details, please contact Ed Stanley:estanley@loring-greenough.org.